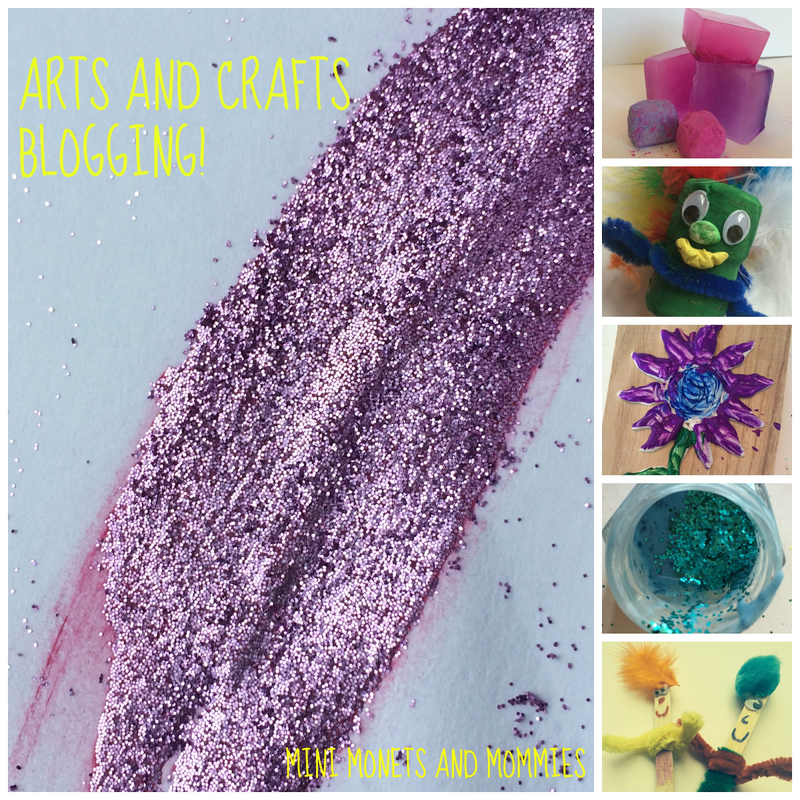 My blog is 3-months-old today, yay! I feel like I’ve made it through my first trimester. But, this one may have been more challenging than my first trimester of pregnancy (minus the full-day morning sickness). During the first three months of pregnancy I had no idea what I was doing, was beyond nervous when it came to if I was doing the right thing or what I was supposed to be doing and had absolutely no idea of what to expect. Ditto for blogging. Since I don’t have a sweet little ultrasound picture to post on my fridge, I’m going to have to settle for an actual post. 1. Don’t compare yourself to anyone else. Every blog, like every baby, is different. I wouldn’t have compared my son at 3-months pregnant to another woman’s 4-year-old. Likewise, I can’t do the same with my blog. Although it’s not exactly a confidence boost to see that another blogger has 100,000 Facebook likes, a similar number of Pinterest followers and tens of thousands of page views a day (when my numbers look miniscule), I have to constantly remind myself that these things take time. Oh yeah, and hard work too! 2. Pictures, pictures, pictures! In honor of my blog turning 3-months-old, I went back and took a look at the first month’s posts. I found that the photo aspect was sorely lacking. 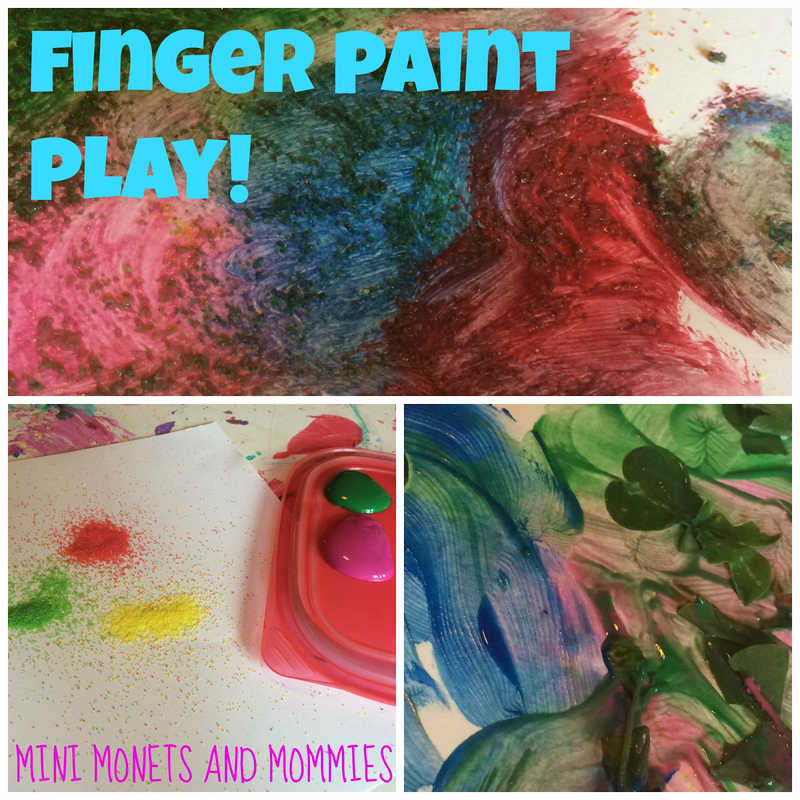 For example, I posted on seven ways to make finger painting more fun. That’s the perfect opportunity to add in creative and colorful photos of the process. I had one picture – and it wasn’t so hot. A blob of green paint next to a little pile of salt. Really? Who wants to Pin that? Nobody. It just isn’t interesting. I went back and added some newer pictures as well as creating a few (hopefully) eye-catching collages courtesy of Picmonkey. 3. Tone down the snarky type of writing. What I thought of as cutesy when I wrote it actually read as somewhat preachy when I went back to re-evaluate it. Was I trying to hard? Yes. Lesson learned – I should just be me and not try to impress anyone (it really wasn’t very impressive anyway). 4. Provide options. After years of teaching museum-based children’s art classes I tend to create projects that are kind of involved. That’s ok for when I get to teach them, but I’ve realized that not every mom wants to pull out the plaster to make a puppet (but, some certainly do). So, going forward I’m going to provide more options. 5. Blogging isn’t just writing. For the past five or so years I’ve been writing for other people as a freelancer. I write what they want me to, they pay me and we both go on our merry ways until they ask me to write for them again. Whether one person or one million people read what I wrote really isn’t my concern – I get paid the same amount either way. But, with blogging it’s my job to promote my posts. I’ve found that the actual content creation is only a small part of getting a blog up and running. As someone who only used Facebook, and only used it to connect with friends and relatives who didn’t live nearby, I feel like I’ve gotten a crash course on social media marketing. 6. Bloggers = a fantastic, supportive community. I was blown away by how helpful, non-competitive and positive the other bloggers who I’ve connected with have been. I seriously would have quit a few weeks in if it hadn’t been for the insights and help of other much more seasoned bloggers. I only hope that someday I’ll be able to pay it back and help someone who is in the place that I am now! Congratulations on your 3 month anniversary! I'm almost there myself - I can't believe how much fun it is! Thanks! It is. It's so nice to have a community of supporters, instead of just sitting alone writing. Hooray! Congrats on your blog's first three months! I love your blog and I'm always excited to see a new post. Congratulations!! 3 months is amazing! I'm coming up on 1 month and feel super accomplished just to make it that long! I, for one, LOVE all the kids crafts you post about. But, like you, i like reading about blogging from other bloggers.